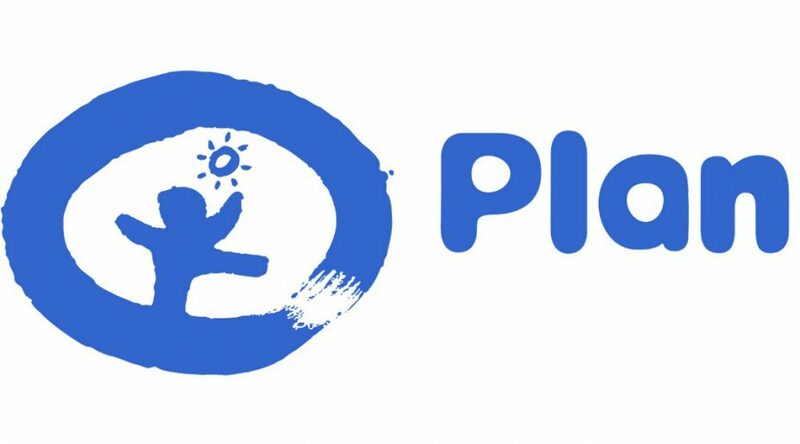 Plan International Indonesia is presently implementing its country strategic 4 (CS 4) covering fiscal year 2017 to 2022, where the country objective has been defined as “to identify and facilitate the removal of obstacles that prevent children from enjoying their rights and participating fully in Indonesian society”. The organisation’s purpose is to “strive for a just world that advances children’s rights and equality for girls”. This goal will be achieved by providing technical support and implementing quality programs and projects through partnership. An effective and efficient communications strategy is a must for Plan Indonesia to share the outcomes of these projects to influence different actors, specially state authorities and to position Plan’s profile within and outside at different levels – starting from community, sub district, district to national, regional and international levels. Develop and submit a consolidated annual work plan on the basis of the area project specific plans. With project manager Conduct Monitoring to program implementation in 5 districts of NTT province (Kupang, TTU, TTS, Malaka and Belu), Indonesia, and facilitate discussion and coordination between all YEE partner institution and Plan Program Unit office in the field.